Well there ain’t nothing here now to hold them. 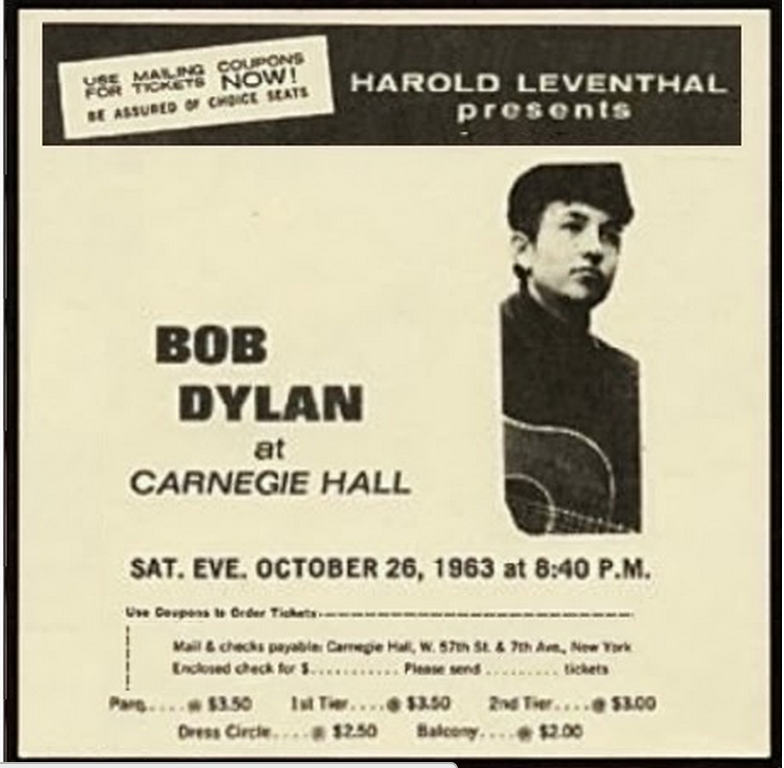 Once again, a trip home seemingly inculcated him with nostalgia for his “younger days,” when “the red iron pits ran plenty.” The sight of his hometown gripped by irreversible decline, as it would have been by 1963, set off a whole set of memories, good and bad, prompting one of his most effective ballads. .. it affects a curious combination of distance and intimacy. The character is a woman who grew up in an iron ore mining town; she tells about the people in her life as if they are no more than extensions of the mine itself, regulated by its success and failure. This has been referred to as a “protest song” but any anger or even any moral must be supplied by the listener; the song itself offers only the sad, believable blankness of the narrator’s experience. @#116 on my list of Bob Dylan’s top 200 songs. “North Country Blues” is a song by Bob Dylan, released on his third studio album The Times They Are a-Changin’ in 1964. 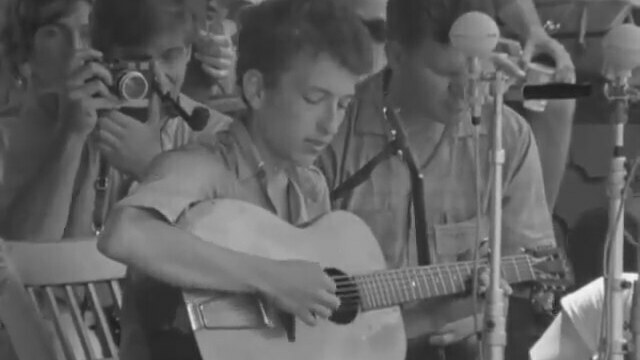 He also performed it at the 1963 Newport Folk Festival. Its apparently simple format (ten verses of ABCB rhyme scheme) and subject matter (the perils of life in a mining community and its ultimate demise) appears to have been influenced by Woody Guthrie. The specific location of the town is never stated. However, a location on the Iron Range in northern Minnesota is suggested by the song’s title, Dylan’s childhood residence in Hibbing, Minnesota, and the reference to “iron ore” and “red iron.” The reference to “red iron pits” strongly suggests the location is on the Mesabi Range, a portion of the Iron Range where open-pit mining has predominated, and where Hibbing is situated. 4 takes – take 4 released on the album “The Times They Are A-Changin’ ” 13 January 1964. 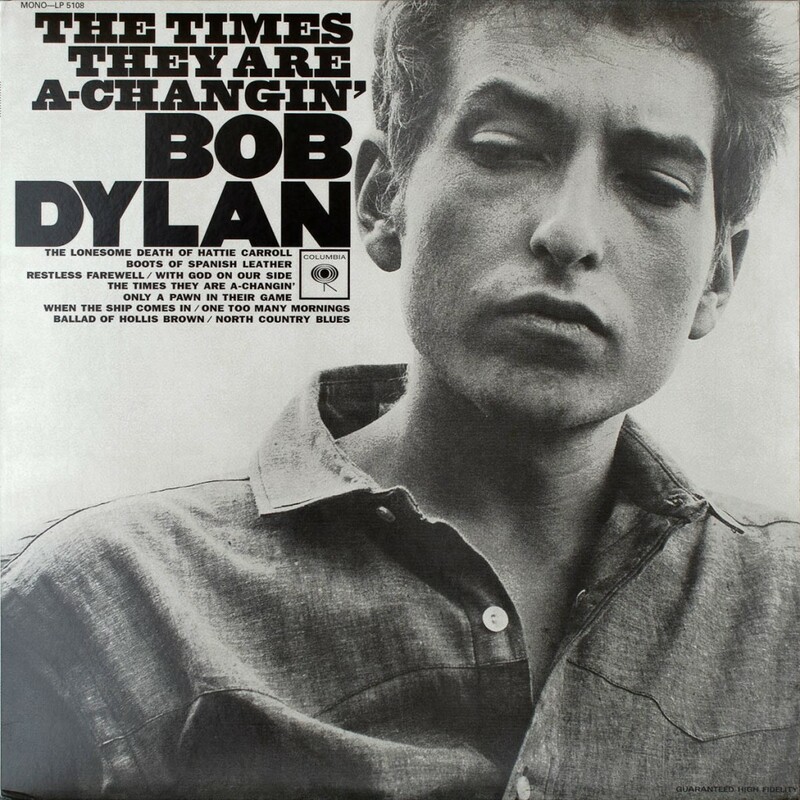 Released on “The Times They Are A-Changin’ ” 13 January 1964. From her 1968 Dylan tribute album Any Day Now. Of his early poetry this one stands for me as maybe his crowning achievement, not as full of images like Hard Rain or as important as Blowin ‘in the Wind, but Hemingway-like strong in its seemingly simple story telling and very evocative in its details, working as a song too, hypnotic in its sounds, to me only rivaled by Spannish Boots and One too many Mornings, but hey, I love that album The Times etc, so pure. Some say they miss the humor, but what should that do in such a forceful stark atmosphere it has. It is the maturation of his folk period, and could not be topped, so the change was hanging in the air.